Fertilizer is an important part of your lawn's care and you may have a lot of questions when it comes to keeping your lawn healthy with fertilizer. Fertilizer contains chemical elements, natural or artificial, to improve growth and productiveness of plants. This is to enhance the natural health of the soil and replenish the chemical elements that may have been taken from previous plants. Learn the answers to many frequently asked questions about fertilizer in this blog post! One of the most important practices to manage turf grass quality is fertilizing. Fertilizer helps with the general health and being of the plant; the heathier the plant is, the easier the grass can tolerate pests, like weeds, disease and insects. The overall nutrition of the plant also helps control how often the grass needs mowed. Diseases will also be less likely in the plant. Plus, fertilizing your lawn helps to keep it looking nice and aesthetically pleasing. The average cost of fertilizer is about $200-$300 per year. The price varies on the quality of the fertilizer and square-footage of your lawn. 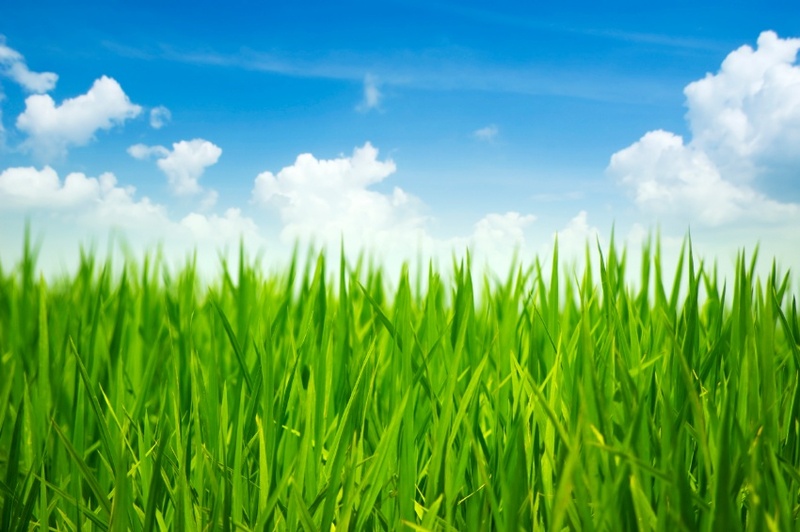 For more costs of lawn care, check out this article. Chemical, or conventional fertilizers, are manmade solutions to help your lawn grow healthy. They can come in either a granular or liquid form. They are still widely used despite their downsides, such as their harmful effects on the environment and if used incorrectly, they can burn the plant. However, they continue to be popular, because they are inexpensive and fast acting. Read here for more information on chemical fertilizers. Organic fertilizers usually have only one ingredient that matches to the plant’s particular nutritional needs. They most likely come from animal, mineral, or plant sources. All of the materials used in organic fertilizers are found in nature. Read here for more information on organic fertilizers. Fertilization can sometimes be tricky- fertilizing a few times a year can help your lawn grow healthy, but too much can cause some serious damage. Experts base the amount of your fertilizer on the square footage of the area that you are covering. Use this step-by-step guide to find out how much land you will be covering by fertilizer. For more helpful information and tips on fertilizer, read this article. In lawn care, being late can mean the difference between a beautiful lawn, and one that is full of weeds. That's why we've laid out step-by-step everything you need to know when it comes to lawn care material and when to apply it. The best part is that this guide is yours, absolutely FREE by clicking on the link below.